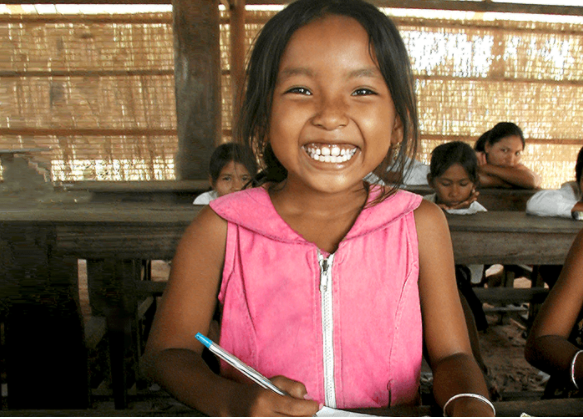 This gift helps women access needed resources, and most importantly, helps girls go to school! It provides gender equality training for leaders, parents, spouses, an children. When a girl stays in school it reduces her risk of child marriage and domestic violence, while increasing her future life opportunities and independence. Breakfast is an important meal for children, yet many kids in developing communities have to go without. 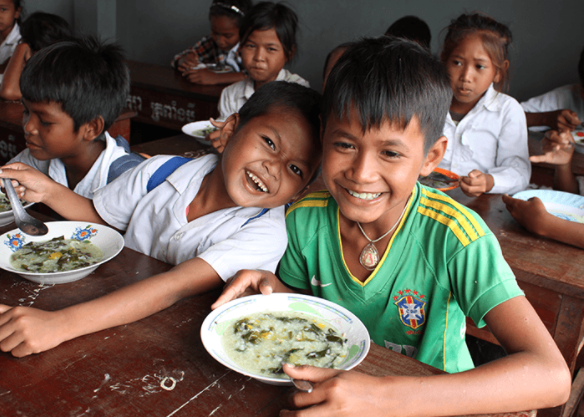 Your gift supplies a child with a nutritious school breakfast for the entire school year! Bright, eager kids want an education, but families often can't afford the mandatory fees and school uniforms. 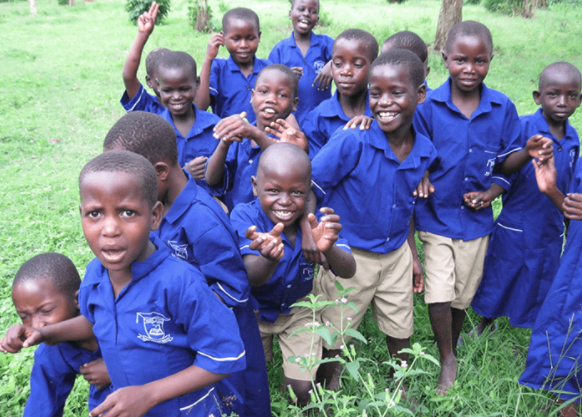 Your gift not only enables a child to go to school, it also gives parents a chance to develop income-generating skills that will empower them to support their child's education in the future. Children everywhere are bursting with creative energy! Through special clubs, kids are given mentorship and space to enjoy colours, painting, and crafts. Help them spread the wings of their imagination. Art and music are special treats that lead to huge smiles and a healthy sense of fun and self-worth. School isn't just about reading, writing, and arithmetic; it's also about life skills. In the school garden students have the opportunity to learn effective farming techniques and how to care for their environment through composting and creative recycling. By giving seeds and training, this gift helps kids proudly cultivate produce that also supplements nutritious and tasty school lunches. Who doesn't love the smell of a freshly sharpened No. 2 Pencil? 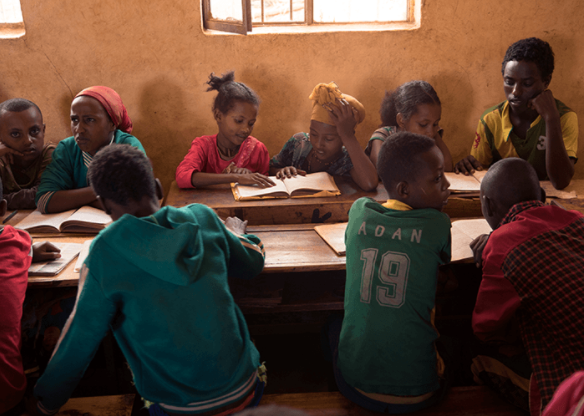 Many kids around the world don't have the luxury of textbooks, notebooks, or even pencils. 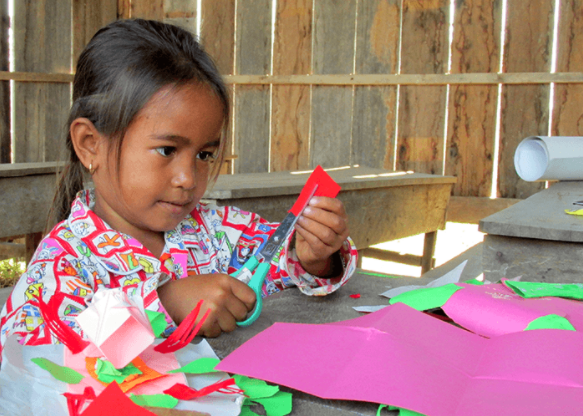 When you give School Supplies, you're directly supporting a child's education in a practical and valuable way. Bare walls and empty floors are a depressing (and impractical) learning environment. 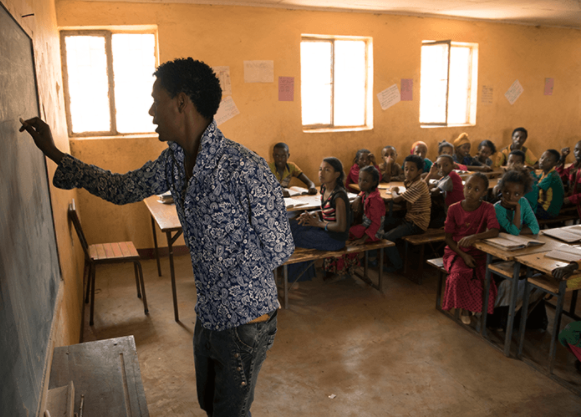 With this gift, you can furnish an entire classroom with locally purchased blackboards, desks, and chairs helping keen children get a quality education. 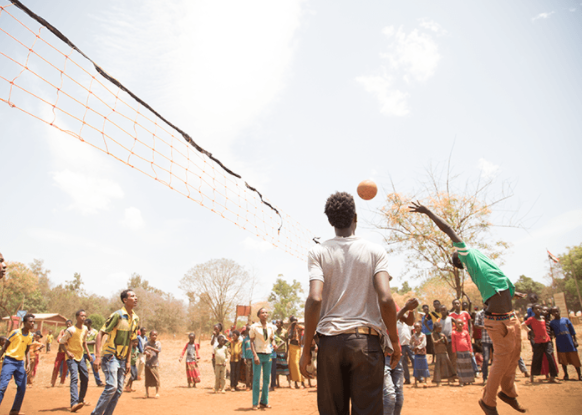 Kids around the world love to be active and dream of playing on a team. By purchasing Sports Equipment, you're creating a learning environment where students will have fun as a team while developing their individual skills. Who knows? You could be supporting the next Olympic champion! 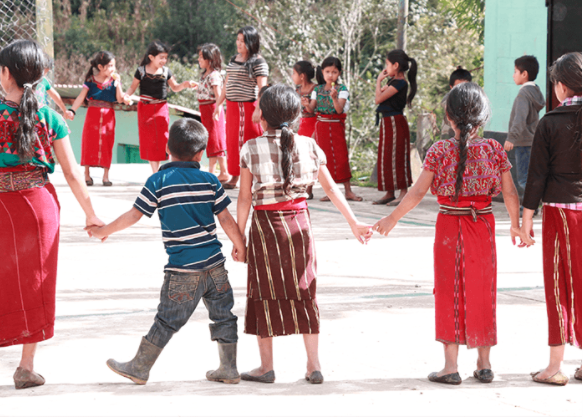 Growing up can be especially difficult for kids in communities where insecurity and violence are common. Weekly kids' clubs use certified AWANA curriculum to affirm each child's worth while they learn biblical values, make new friends, and enjoy crafts and games in a safe environment. Food for the Hungry: Back to School Shopping!